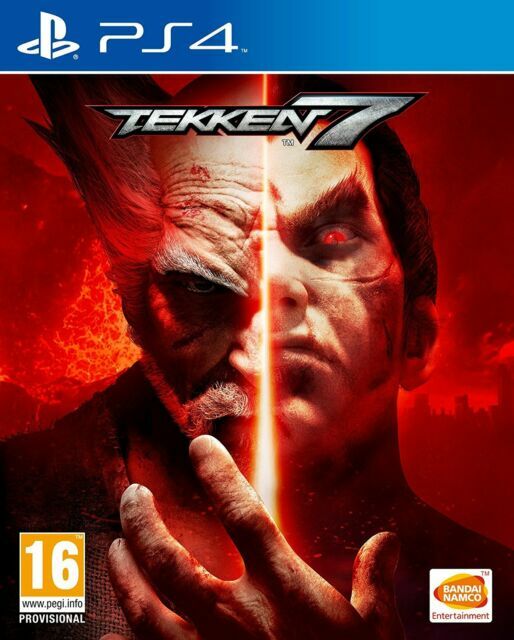 Beating your friends in TEKKEN 7 will be based on either focused training or just pure fun. TEKKEN 7 represents the final chapter of the 20-year-long Mishima feud. Find your favourite deadly techniques, martial arts moves and combos to win the fight!